Kongsberg Digital (KDI) has completed the delivery, installation, Site Acceptance Test and handover of a K-Sim Full Mission Engine Simulator to The Institute of Marine Engineers (IMEI) in India. The state-of-the-art simulator was installed in IMEI’s head office and training center in Mumbai, India this February, to prepare post-sea marine engineers for their Certificate of Competency examination, conducted by India’s Directorate General of Shipping. 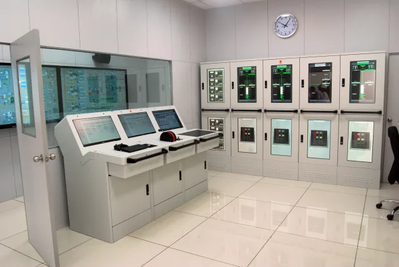 By presenting marine engineers with an exhaustively thorough series of realistic and appropriately targeted training scenarios, K-Sim Engine simulators enable instructors to construct exercises covering all processes and techniques to do with the smooth running of an engine room, ranging from maneuvering, boiler/turbine operation and control loop optimizing to fault diagnosis and crisis management. Since the environmental aspect is an important part of operating ships, the optimization of engine performance is essential. Kongsberg Digital has focused on developing and delivering a simulator model which most exactly replicates the engine control system (ECS) onboard. 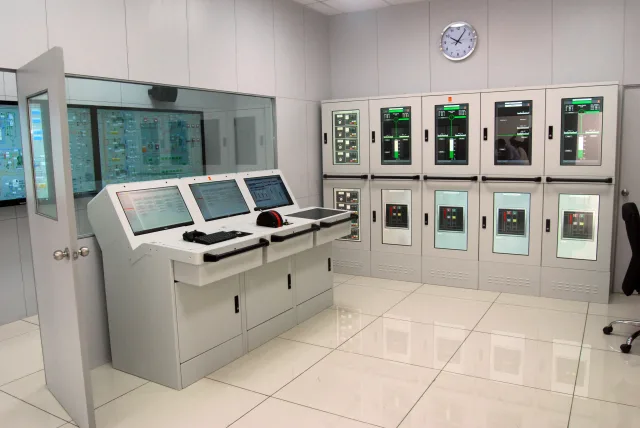 The simulator’s engine control system facilitates monitoring and control of starting air valves, governor functions, aux blowers, fuel injection, exhaust valves and cylinder lubricators. The Main Operator Panel (MOP) displays are based on MAN’s own MOP displays. Further, to enable low emission operation, fuel tanks for low sulphur HFO as well as exhaust gas scrubber are included in the model. Through K-Sim Engine, IMEI trainees will gain a deep understanding of the MAN ME intelligent engine as well as Kongsberg’s control system, since the main engine remote control is based on the company’s AutoChief 600 control system.